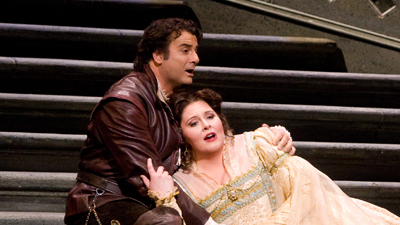 Verdi’s early opera is a romantic tour de force, brimming over with sizzling passion and swashbuckling drama. And this cast has the vocal opulence to bring it all to life. 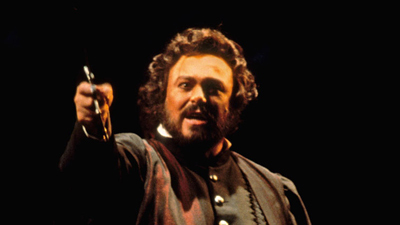 Mario Del Monaco is the nobleman-turned-bandit Ernani, who has been dreadfully wronged by the king (Leonard Warren). Both men are in love with Elvira (Zinka Milanov), who is about to be forced to wed her guardian (Cesare Siepi). Seldom has the honor of a Spanish gentleman demanded such an appalling cost.